PayPal has a new offering called PayPal Commerce in closed beta. 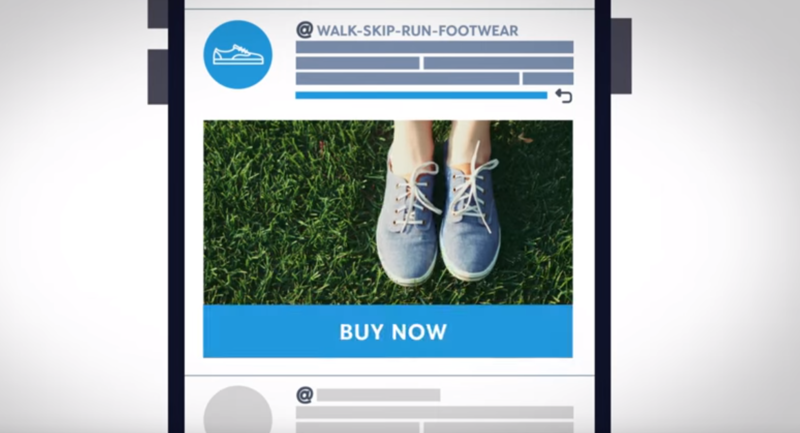 It’s described as an ifrastructure enabling retailers to deliver open, distributed commerce experiences that “only PayPal and Braintree together can deliver.” It gives partners services to create contextual commerce experiences and tools for retailers to reach and engage consumers via email, social shares, blogs, articles, ads, in-page, and-in-app. For our partners, PayPal Commerce supplies core API building blocks used in the development of their own innovative commercial applications for their users. Our earlier efforts in this area include last summer’s announcement that Braintree was powering payments for Pinterest’s launch of Buyable Pins. Later in the year, we followed up with the integration of Braintree’s sophisticated tokenization offering into Facebook Messenger for the launch of its transportation services with Uber. For consumers – continuing on from PayPal’s origins – PayPal Commerce also aims to make buying online more convenient and seamless for its 179 million active users and beyond. You can request to join the beta and get more information about PayPal Commerce here. Meryl Streep: "We're All Africans, Really"